Gwenda Bond’s first book Blackwood has been reimagined and brought back to life with new vision. On Roanoke Island, the legend of the Lost Colony ― and the 114 colonists who vanished without a trace more than four hundred years ago ― still haunts the town. But that’s just a story told for the tourists. When 114 people suddenly disappear from the island in present day, it seems history is repeating itself ― and an unlikely pair of seventeen-year-olds might be the only hope of bringing the missing back. Miranda Blackwood, a member of one of island’s most infamous families, and Grant Rawling, the sherrif’s son, who has demons and secrets of his own, find themselves at the center of the mystery. 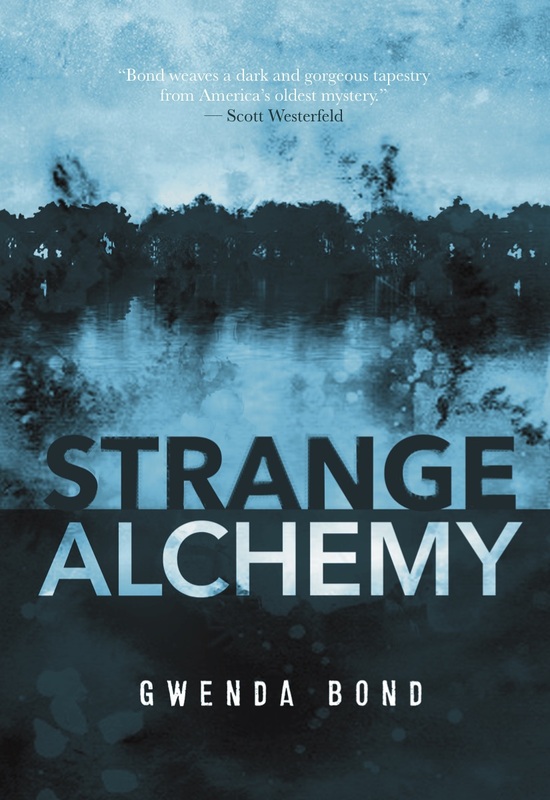 As the unlikely pair works to uncover the secrets of the new Lost Colony, they must dodge everyone from the authorities to long-dead alchemists as they race against time to save their family and friends before they too are gone for good. Out now from Switch Press. "Bond unearths America’s oldest mystery to breathe new, enchanting life into it, and sends readers on a twisting, genre-defying thrill ride"
"History, mystery, and the paranormal combine to create a contemporary tale of adolescent angst and romance. Bond manages the historical aspects of the story nimbly."